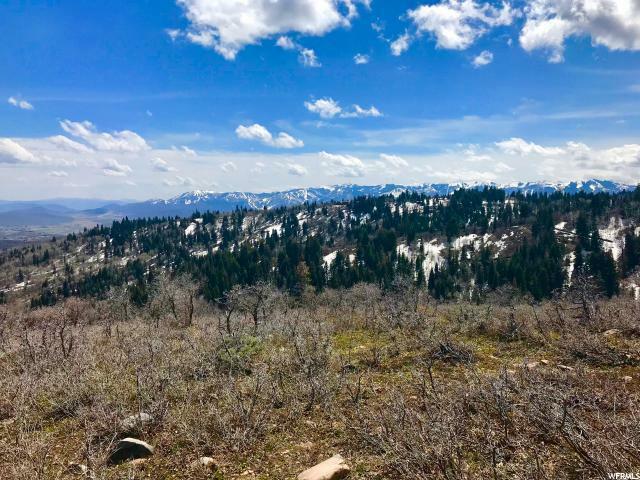 Tollgate Canyon, a favorite of outdoor enthusiasts who want to live in the woods but have easy access to world class amenities, is a stunning community just a few minutes outside of Park City. This 10 acre property is a rare gem, even by Tollgate standards. 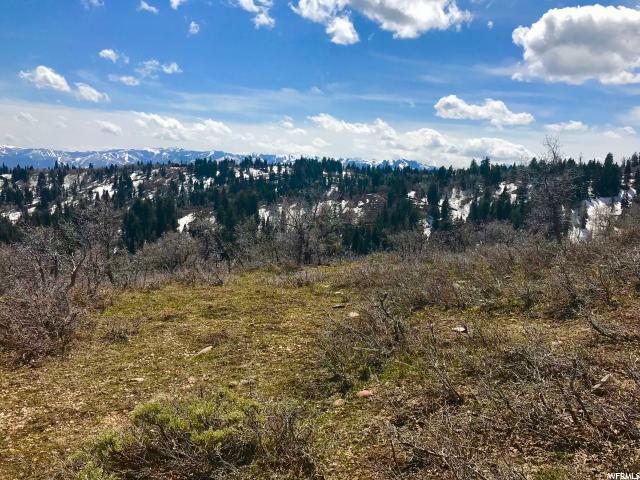 Situated right off the main road and plow route, this property features easy year round access with an easement already in place. 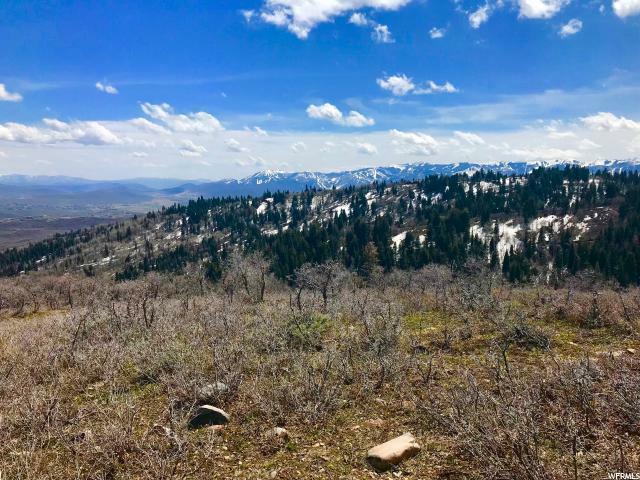 The views from this property include Park City's world class ski resorts and the stunning valley below. With three sides of the property bordered by HOA land, your privacy will be ensured for years to come. When you have to commute for work or play, Interstate 80 is just a few minutes down the hill, making the commute to either Park City or Salt Lake City a breeze.